With the demands for resiliency and security for today’s networks, modern enterprises and data center networks are becoming more complex to manage and operate. MLAG and stacking both are the scalable solutions that can reduce network complexity and improve network performance. Are they the same? Can users consider MLAG as an alternative to stacking switches? This article explains this through introducing MLAG and stackable switches, and the difference. MLAG refers to multi-chassis link aggregation group, which is a technique used on network switches to enable the fast and inexpensive transmission of bulk data. It enables a server or network switch with a two-port bond, such as LAG, EtherChannel, port group or trunk, to connect those ports to different switches and operate as if they are connected to a single, logical network switch. MLAG can provide redundancy and system throughput. The following is an MLAG example. If switch A breaks down, the servers can still access the network because all the data will be transferred through switch B by MLAG. 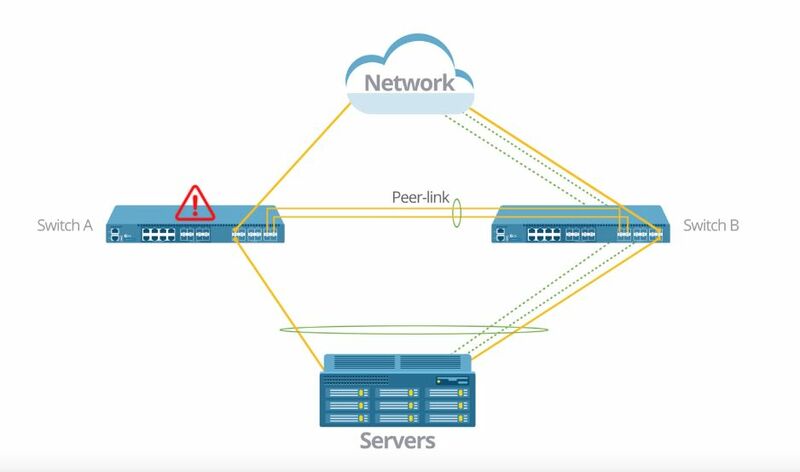 MLAG implements a backup link aggregation group between switch A and switch B to improve network reliability. Stackable switches are a type of network switches that are designed to be stacked on top of one another by connecting the stackwise ports or uplink ports. They are the two common ways of stacking switches. For example, Cisco 3750 series switches need to be stacked by using stacking cables to connect the stackwise ports. 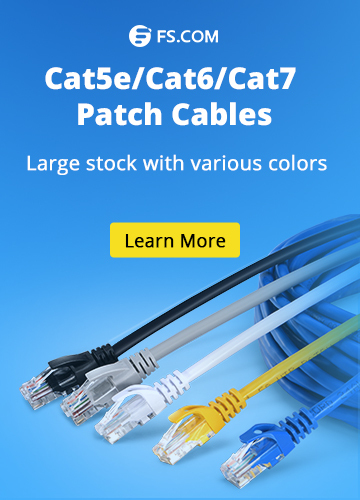 But for FS S3900 series switches, users can use fiber patch cable and fiber transceiver, or the DAC cable to connect the uplink ports of the stackable switches. These stacking switches tend to have the ability to be placed in networking closets and stand alone. Usually, the stacked switches in a group share a single IP address. This means network management will be simplified since any configuration changes can be done once (commonly in the master switch), and are automatically applied in other switches. But note that stacking in networking is typically deployed among network switches in the same product series of the suppliers. As figure 2 shows, the 4 24 port switches can be stacked and behave as one. Depending on its topology, this stack can continue to transfer data when one 24 port switch fails. This makes switch stacking a flexible and scalable solution to expand network capacity. Figure 2: Four 24 port switches can be stacked together. Both MLAG and switch stacking allow multiple switches to act as one by sharing information. But they are different technologies with their own pros and cons. MLAG provides higher bandwidth links as network traffic increases. And the traffic is more evenly distributed to each switch by using LAG hashing. Each switch is independently able for forwarding traffic without passing to a master switch. MLAG can expand port capacity beyond the limitation of switch stacking. However, MLAG configuration is more complex that users have to configure each switch individually. On the other hand, the configuration of switch stacking is simpler since all the configurations can be done in the master switch. The ports density can be increased by adding another Gigabit Ethernet switch to the stack. This is more suitable for small sites. And it makes sense to be used at the edge where the control plane services are not required for the full functioning of the network. However, the number of switches that can be stacked is limited. This maximum number can be 6,8,12,16, etc. Stacking in networking creates more inter-switch communications when compared to the ISC for MLAG. Besides, switch stacking can only increase the port density but not the bandwidth. MLAG and switch stacking can improve the performance of data transmission, but have their own pros and cons. MLAG is a useful technology to present diverse physical paths to hosts, which is regarded as a tool for eliminating blocked links due to spanning-tree, and increasing bandwidth. While switch stacking can expand the port density and capacity, making the configurations and management easier. Therefore, users should choose one solution based on the actual needs. For users who need to increase bandwidth or require multi-path architecture for application servers, they’d better use MLAG. But for the users who desire for a simpler network configuration and management, or the connecting distance is limited by the stacking cables’ length, then stacking switches that deployed in one closet or the neighboring closets is a wise choice. To meet different networking demands, FS offers both MLAG and stacking solution. 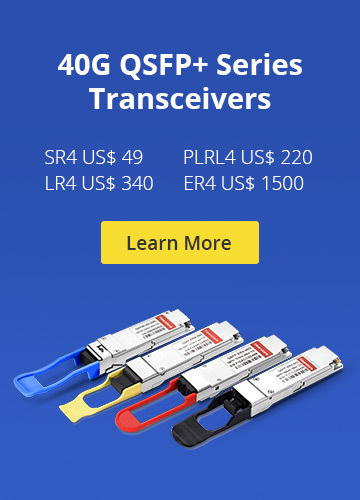 The S5800, S5850, S8050, N5850 series switches support MLAG, ranging from 10G to 100G transmission speed. With the support of MLAG, these network switches provide redundancy protection for your networks. FS S3900 series switches are stackable switches with 24 or 48 ports, including both fiber and Ethertnet ports. They offer easy and convenient management for network administrators without lowering its performance. If you still have problems when choosing, please feel free to get help through sales@fs.com. Ethernet Network 24 port switch, gigabit ethernet switch, MALG, network switch, Stackable switch. permalink.